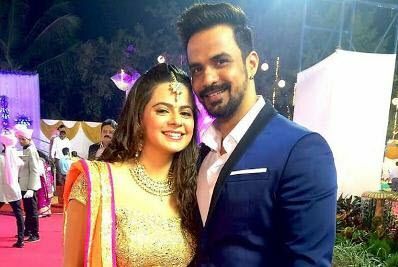 Many of our favourite celebrities from B-town and telly town are all set to enter the holy matrimony. Here is another small screen diva who is all set to get married in December.We are talking about Kkusum fame actress Rucha Gujarathi, who is currently a part of &Tvs Gangaa. A few days ago only, we told about the new man in Ruchas life. Well, the lady is soon tying the knot with him.After getting divorced from her ex-husband in 2013, Rucha found love again in Vishal. The couple met in January this year, through a common friend, fell in love, got engaged in July and are finally tying the knot on December 12.The wedding is going to be a low-key affair but the couple is planning to host a lavish reception for their industry friends. The wedding preparations have already begun.